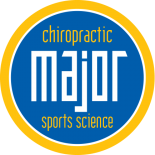 Chiropractic Treatment: Neck Pain After a Car Accident: Is it Whiplash? Neck Pain After a Car Accident: Is it Whiplash? 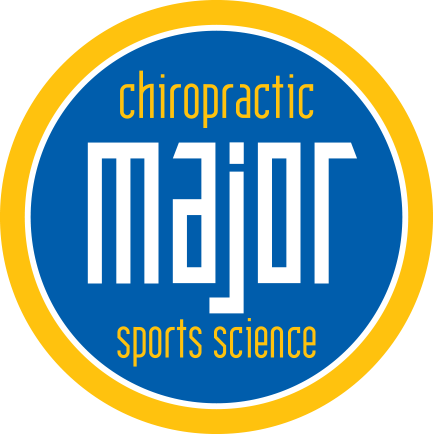 Major Chiropractic in Wheaton is a Top Rated Local® chiropractic office. We offer acupuncture, treat sports injuries, and help with problems of insomnia and fatigue. We also offer chiropractic treatment for whiplash.If you’ve recently been in a car accident, one phrase you’ve probably heard bandied about is whiplash. People will ask you if you have it, but how do you know if you do or not? Maybe the extent of your knowledge comes from t.v. sitcoms where people start wearing a neck collar. This blog will address some basic questions about whiplash for you. Whiplash occurs as a result of a rapid movement of the head backward and forward. It commonly occurs in an accident where the car is rear-ended by another car. Whiplash occurs when there is soft tissue damage of the neck. This includes muscle, ligaments and tendons. Chiropractic treatment, coupled with exercise rehabilitation and massage are effective treatments of whiplash. Anti-inflammatories are also useful in the treatment of whiplash. The rule of ice for the first 24-48 hours and heat after that is also good to follow for whiplash. Many of these symptoms of whiplash overlap with the symptoms of a concussion so be sure to seek medical treatment for proper diagnosis. If you suspect you may have whiplash, call 630.580.5029 to make your appointment.